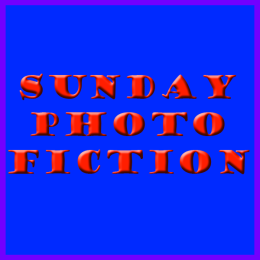 Each week a photo is used, donated by one of the participants of Sunday Photo Fiction, and the idea is to write a story with the photo as a prompt in 200 words or less. Careful editing will keep your words within the confines of the 200 word limit. The photo doesn’t have to be centre stage, there have been times when I have had to read the story a few times to spot where the prompt is hidden. Please include a mention and / or link to whoever donated the photo. Alice found the letter in Ben’s room. 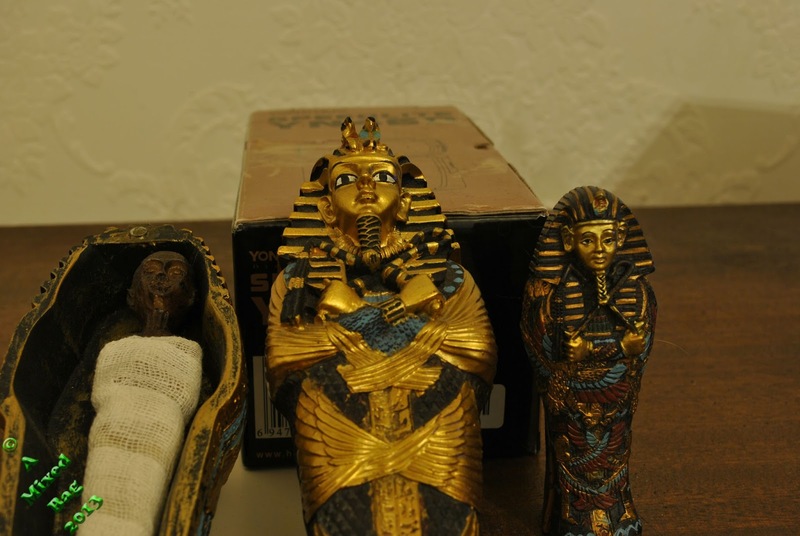 It detailed a trip to Egypt. She gasped at the cost. How on earth could she afford to send Ben on a trip of a lifetime? The school listed how payments could be made over a period of time. It didn’t mention any concessions for single parents on low incomes. If she did manage the monthly payments over the next 18 months until the trip was underway could she then manage that sort of commitment again for Christine when it was her turn to go on such a trip? She could not treat them differently. Their father wasn’t working so she knew he couldn't help. Her meagre paying part-time job wasn’t enough some months to buy everything they needed. Teenagers needed so much more these days than she did when she was their age. She did some sums. If she was very, very careful and went without new clothes herself for the next few years she could get the money together. Then there was the new clothing he would need and pocket money for the trip. She answered the phone. Aunt Mill had left her a legacy, such a bitter/sweet blessing.